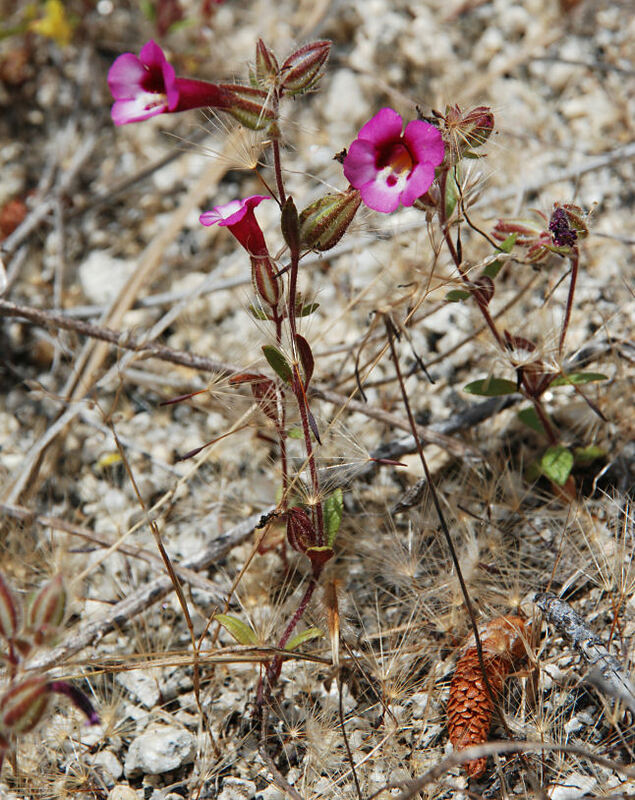 Mimulus viscidus Congdon var. compactus D. M. Thomps. 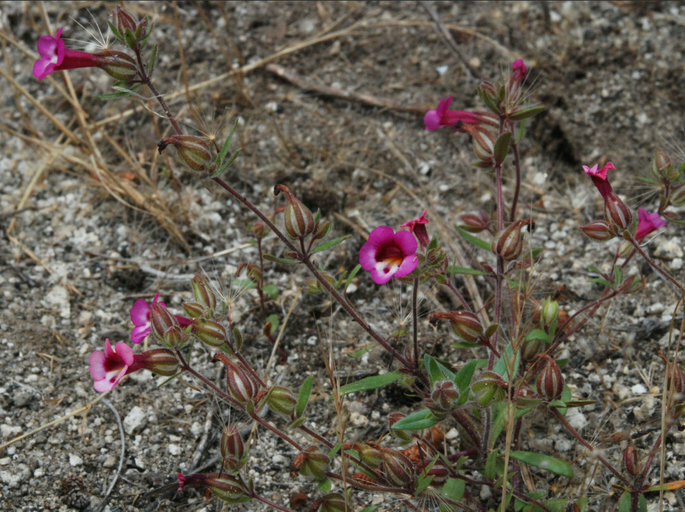 Mimulus viscidus var. 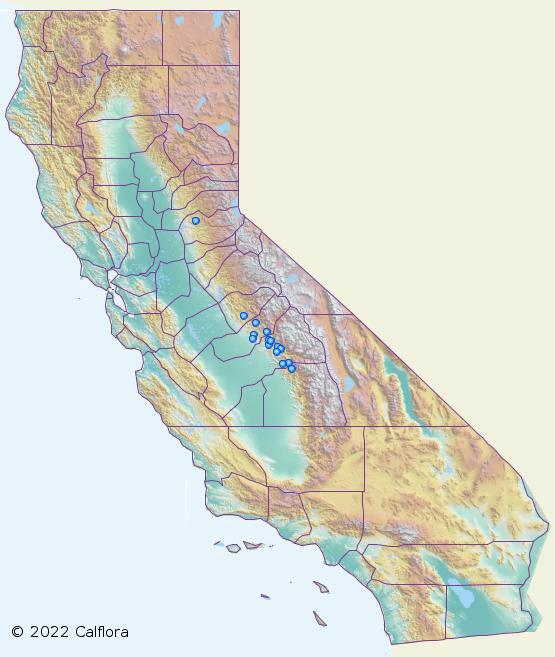 compactus, a dicot, is an annual herb that is native to California. 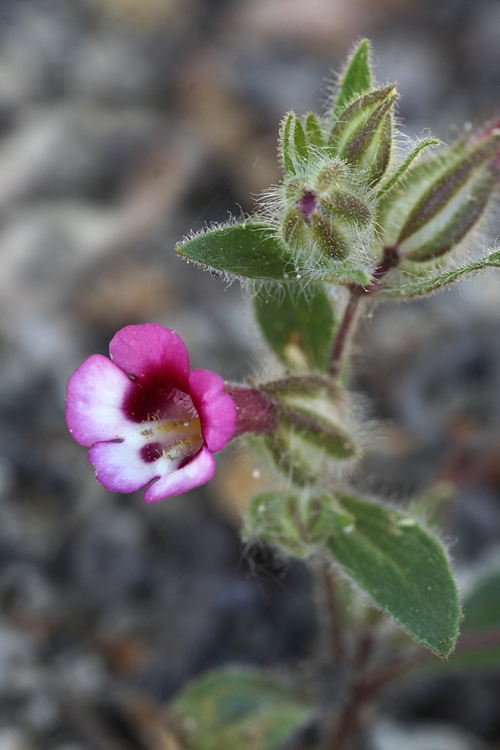 NOTE: Mimulus viscidus var. compactus is no longer an active name. 0000 0000 0612 0749:!0000 0000 0516 1299:!0000 0000 0710 0484:!0000 0000 0710 0485:! 2012 Debra L. Cook:!2016 Debra L. Cook:!2010 Barry Breckling:!2010 Barry Breckling:! :!:!:! :!